Hot rolled steel forming occurs when the steel is heated above its recrystallization temperature. The steel is rolled and then as the temperature falls, the steel forming occurs. Hot rolled steel forming increases the strength and ductility of the steel, as well as its ability to withstand vibration and shock. 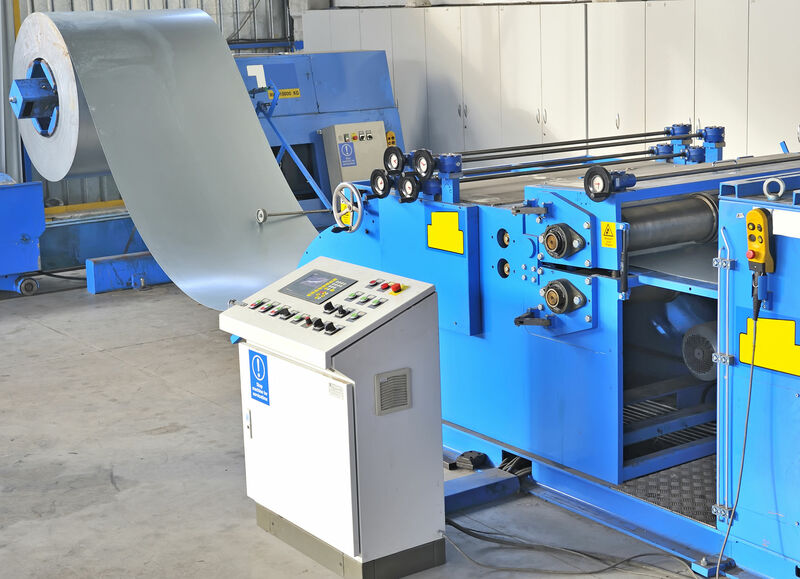 Hot rolled steel must be re-strengthened by heat treatment after forming. In the hot rolled steel process, an oxide called mill scale develops, due to the high temperatures. The steel surface is cleaned in a process that is typically referred to as pickling. Roller Die is equipped to offer you the best quality and price for your hot rolled steel forming projects. We offer multiple grades and alloys of steel, so that we are able to provide the best metallic properties for your specific end product. Contact us to discuss your project. We will use the steel type that is best suited for your specific project, at a price that fits your budget.